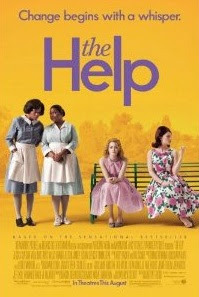 For a long time I had no idea what The Help was about. 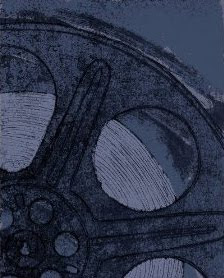 Now I'm really interested in reading the book - and watching the movie! I loved the book and did not want it to end! I am excited about going to see the movie tomorrow! Thank you for the super preview! Joan, I didn't want it to end, either. I hope you love the movie!